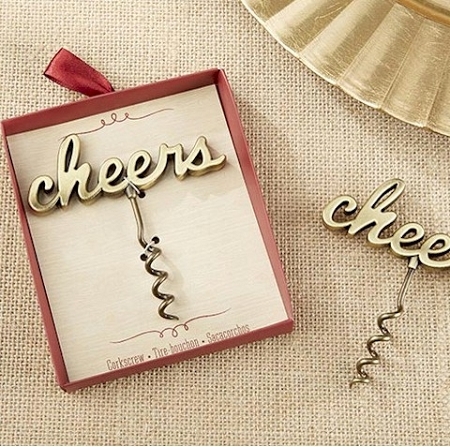 "Wine"down the party as your celebration comes to a close with a Cheers Antique Gold Corkscrew from our barware collection! 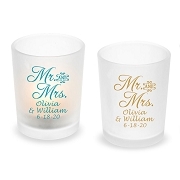 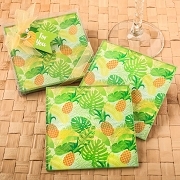 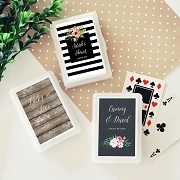 What a festive way to thank guests that attend your wedding, birthday party, girl's weekend or other notable event. 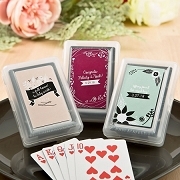 Your loved ones will think of you fondly every time they open their favorite bottles of wine!